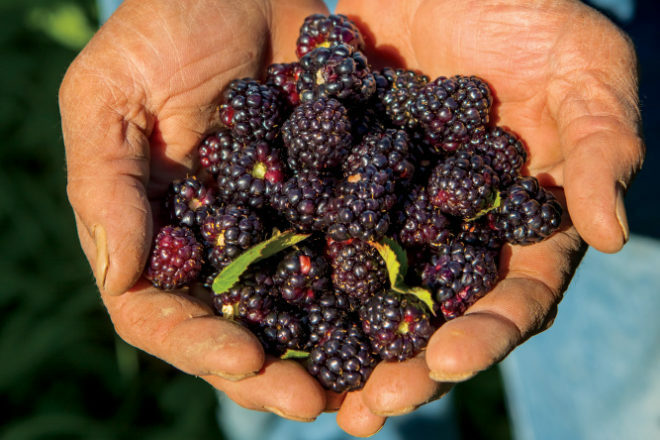 When temperatures soar and summer berries ripen into sweet plumpness, many Tennesseans head to the farms that grow them to pick their own. 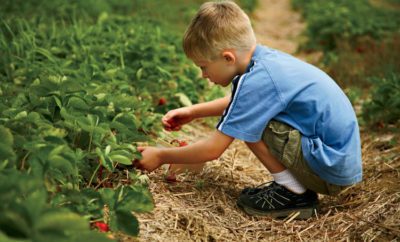 Here are three spots that offer U-pick options – and lots of outdoor family fun. 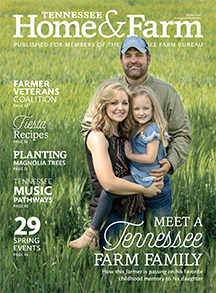 The first time Marshall County Farm Bureau members Michael DuVall and his wife Lee Ann visited Bee Sweet Berry Farm as customers two years ago, he says, “We just fell in love with the place. We didn’t want to leave it.” As it turns out, the owners were wanting to downsize, so they sold the 50-acre Lewisburg property, complete with beehives, natural springs, 10 acres of raspberries, blueberries and blackberries, and a hilltop view of the valley below, to the DuValls. Many customers make a full day of it in June or July, hitching a ride to the field on an ATV, cooling off with popsicles beneath the shaded gazebo and enjoying picnic lunches before picking some more in the manicured, vineyard-like setting. DuVall encourages visitors to taste-test before gathering a whole bucket. His personal favorite is the Premier blueberry, which he likens to candy. 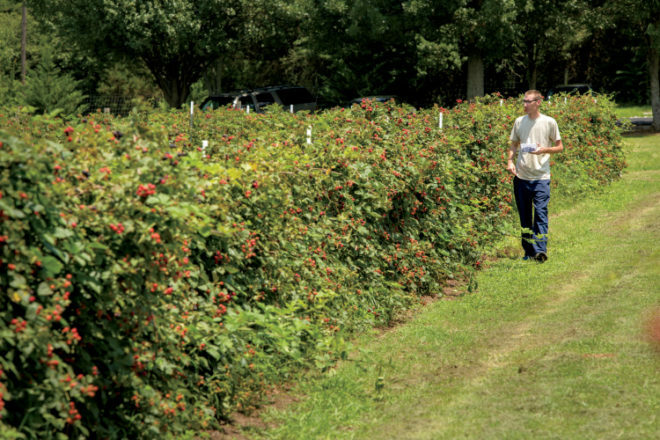 Find even more pick-your-own berry patches in Tennessee. 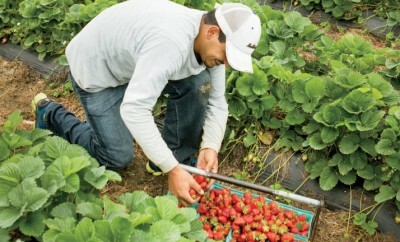 Two years later, Brady, a New Mexico transplant and Farm Bureau member, retired trucking company owner and veteran grower of chili peppers, planted his first plot of strawberries. Then an acquaintance gave him five-dozen small blackberry bushes, which he arranged in three rows that could be picked from either side. This year, he has added pick-your-own blueberries, which are expected to peak in mid-June. 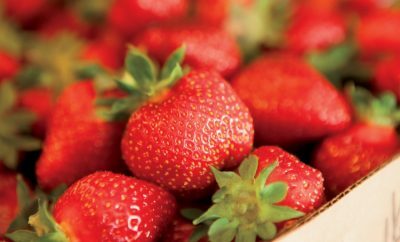 Among the most popular varieties are Chandler, a soft berry with a short shelf life; Flavorfest, which is similar to Chandler but yields twice as much; and Albion, a large, sweet selection that freezes easily and looks beautiful as a plate decoration. When a friend expressed a desire to scale back and get rid of some of her blueberry plants, Thea County Farm Bureau members Brenda and Bill Thedford grabbed their shovels and dug up enough to start a pick-your-own business on the couple’s 47-acre former cattle farm two miles from Spring City. That was two decades ago. 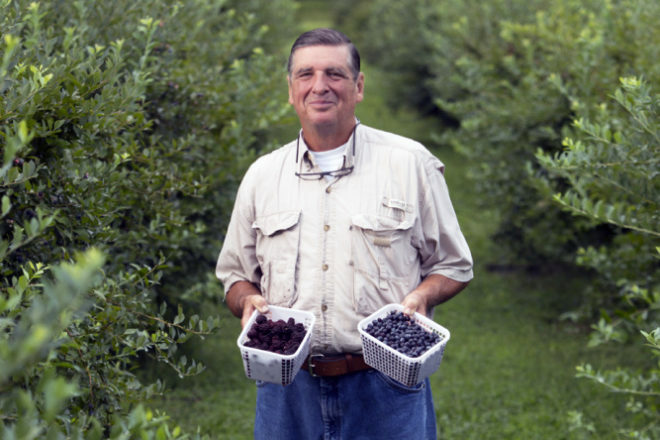 Today, Thedford’s Blueberry Patch features about 150 Rabbiteye blueberry plants, including Brightwell, Tifblue and Ozark Blue, for public picking on half an acre throughout the summer. 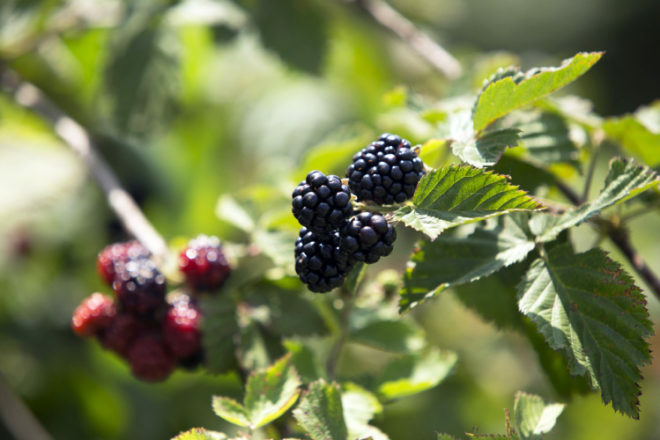 Brenda Thedford, who is “kicking around the notion” of adding red and black raspberries, considers her mom ’n pop garden a “you pick, we pick” operation and takes orders for elderly customers and others who prefer not to get their hands dirty. Call ahead for hours and to make an appointment. What Hidden Wonders Lie Underground at Cumberland Caverns?